I have to wonder if Cailyn Cosmetics named this the O! WOW Brush because it's the reaction you get every time you use it on someone. It ceratinly is the most unique looking makeup brush in my collection. The O! 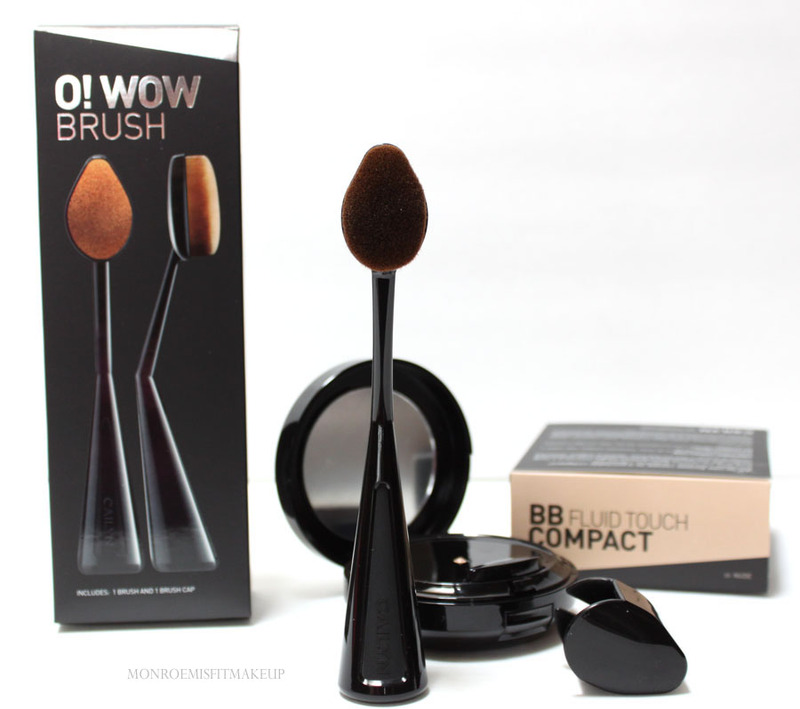 Wow Makeup Brush ($29) takes foundation application to the next level helping you to achieve an airbrush finish. With Memorial Day Weekend behind us Summer is officially on the horizon! In preparation for warm weather and beach vacations I am super excited to have been selected as one of TRIA Beauty's beauty bloggers. I will be sharing my experience with the Tria Hair Removal Laser 4x over the next 3 months, updating with my results along the way as we get beach body ready for Summer. I have used the 4x for one treatment so far and am already seeing a difference in just two weeks. I was introduced to Essence Cosmetics only a few months a go but ever since they have had me thinking what took me so long. 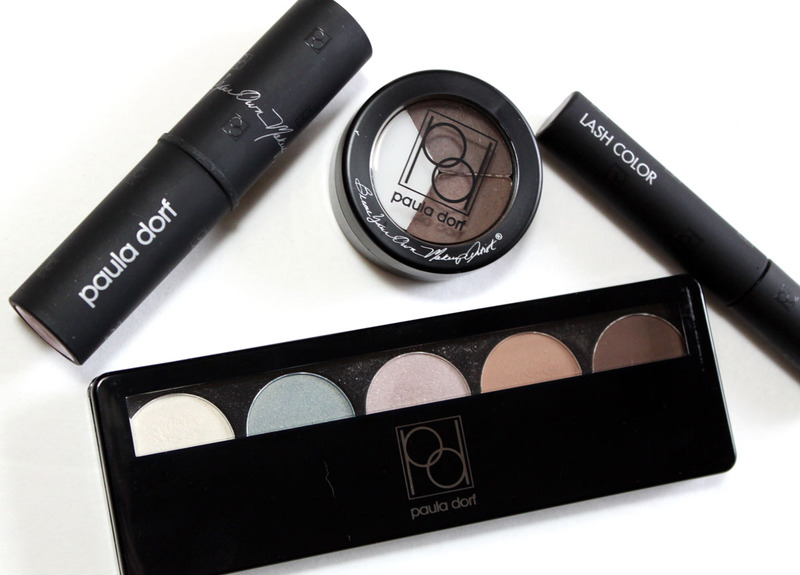 Fantastic quality makeup at super affordable prices. 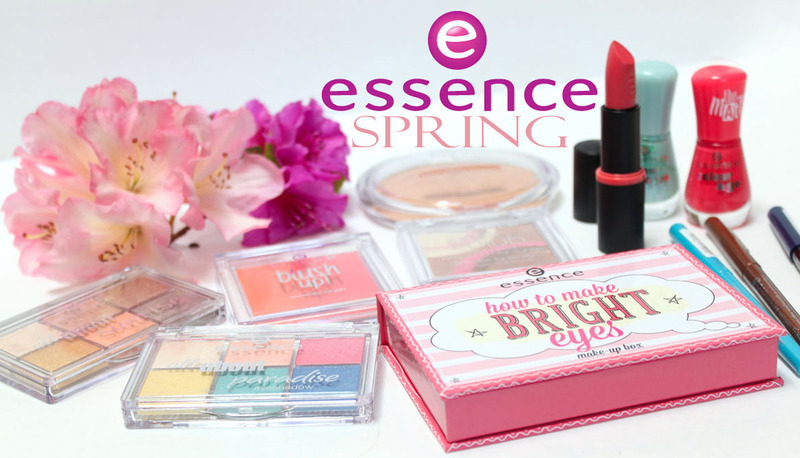 As I transition in to my Spring to Summer makeup I have been pulling out quite a few products from the Essence line. Being so inexpensive it's easy to pick up a whole ew makeup wardrobe for the Season. Rodan + Fields is designed to deliver the right ingredients, in the right formulations, in the right order to transform your skin. 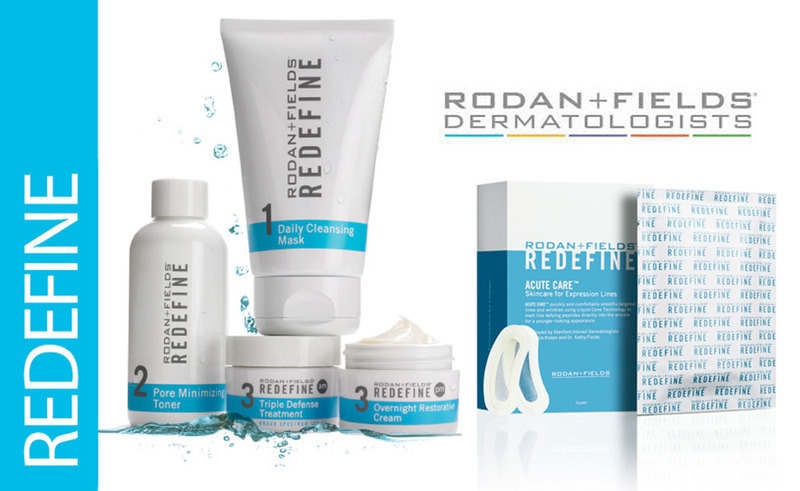 I had the opportunity to test out the REDEFINE regimen over the past few weeks as well as the Acute Care Gel Patches. This line targets the appearance of lines, pores, and loss of firmness. If you are looking for a targeted Anti-Aging skincare regimen that is both simple and effective you will want to check REFINE out! When I received the adorably named "Mommy Makeup" Anywear Creme I couldn't think of a better fit for a Mother's Day makeup review. Award-winning makeup artist and New York City Mom, Debra Rubin-Roberts, created Mommy Makeup to simplify the busy woman's daily beauty routine. She realized she no longer had time to apply 13 individual items just to get a basic polished look. With Mommy Makeup kits and multi-purpose products you can get your entire face pretty and polished in 5 minutes. Even funny Mom Tina Fey is a fan, she Loves Mommy's Little Helper Concealer! Any Wear Creme is multi-tasking creme-to-powder product that can be worn on the eyes, cheeks and lips. With it's water-proof, smudge-proof finish Any Wear Creme is ideal for long days when you will have no time for touch ups. Available in 6 shades. 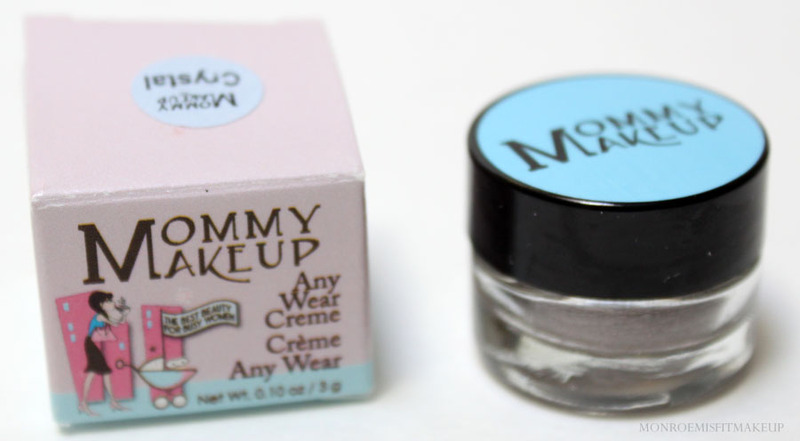 I chose the Any Wear Creme ($22) in shade Crystal, a pale shimmering pewter. 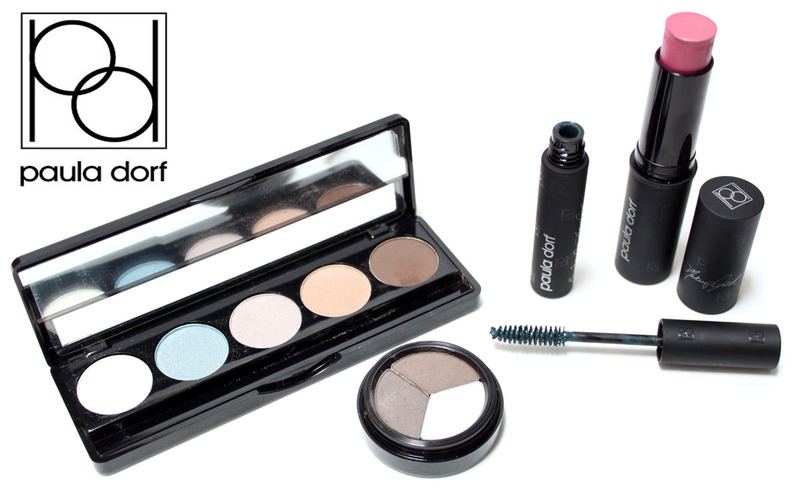 The texture is creamy gliding over the lids smoothly and drying to a budge proof finish. The staying power is great it lasted for me all day with out creasing. I am a huge cream shadow fan and often only do a swipe across the lids for my shadow for the day. Pewter is a gorgeous cool toned shimmering taupe. The kind of shade that makes the eyes look instantly brighter and illuminated. I don't think I would use this shade on my face being so pale, but some of the others will act as a bronzer/blush. This is my favorite cream shadow shade right now because it's a truly cool toned shade of 'greige'. Any Wear Creme ranks right up there with my Bobbi Brown, Laura Mercier, and Benefit cream shadows. I will definitely be purchasing more shades. The Creme Definer brush is really great too. Soft but dense to provide a smooth even application. 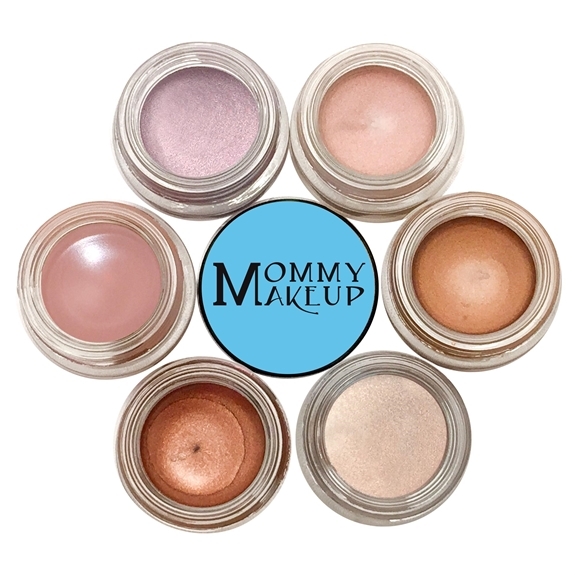 Whether you are a Mom or not these products are multi-purpose and excellent quality with a gorgeous and flattering shade range. I do think the cutesy name is a bit limiting. I probably wouldn't of given it a second look on my own, but I'm glad I did. Most people I know don't have time to blend eyeshadow for 15 minutes so name aside 5 minute makeup products like the Any Wear Creme are a must. They make it even easier by giving step by step application tips and tricks for their products. Everlasting Eye Gift Set only $47.99! Choose your own shades of Any Wear Creme, Stay Put Gel Eyeliner, a Pointed Eyeliner and a Creme Definer Brush for $47.99 + Receive a Chic Petite Brush Bag as a Free Gift! ALL Mommy’s Kisses, Sheer Sticks and Triple Sticks are 30% off! FREE GIFT with any purchase of $50 or more! Receive a set of 2 Glitter It Pencils (a $24 Retail Value) with any purchase of $50 or more (while supplies last). 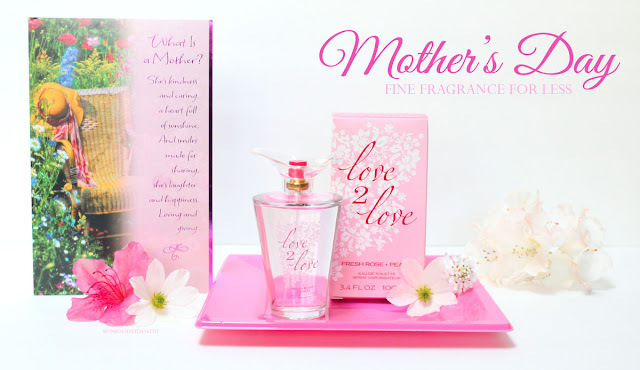 Mother's Day is right around the corner and if you are still searching for that perfect last minute gift Coty has got you covered! My Mom loves flowers so every year we get her an assortment of plants for her flower beds. I also like to include a little special gift of my own along with the Family gift. Being a beauty enthusiast she knows to expect something pretty or pampering. 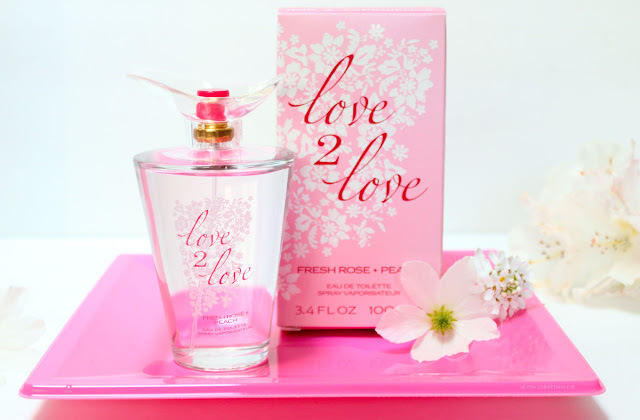 Love2Love fragrances from Coty are a beautiful and affordable compliment to the fresh flowers. Keeping scents of Rose, Jasmine, Bluebell, and Freesia in the air long after the Spring flowers have bloomed.